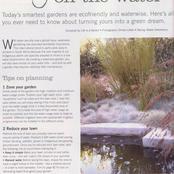 See the write up by Kay Montgomery in the Accolades section on our website. 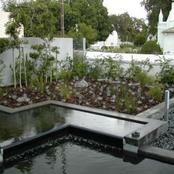 Ref.Weekend Argus Article. 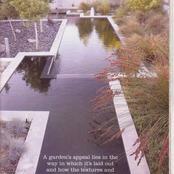 This garden was featured in the 2009 September issue of The Gardener Mag. 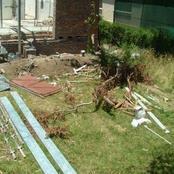 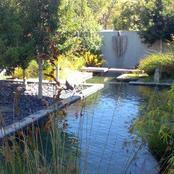 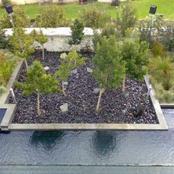 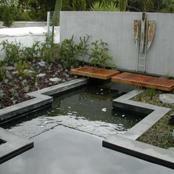 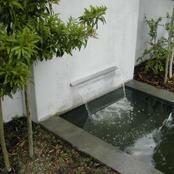 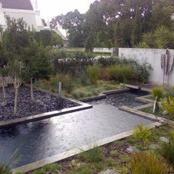 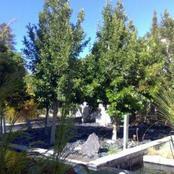 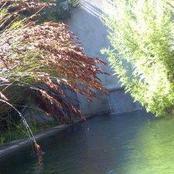 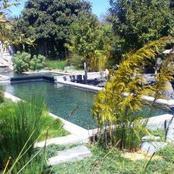 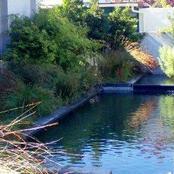 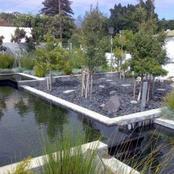 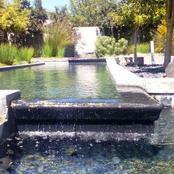 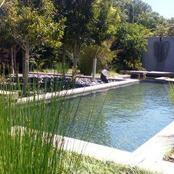 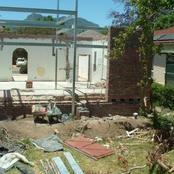 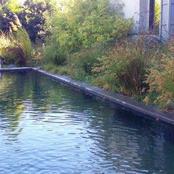 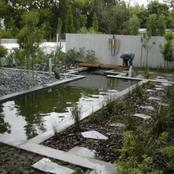 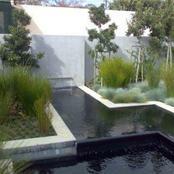 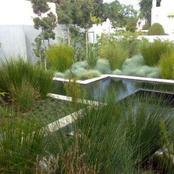 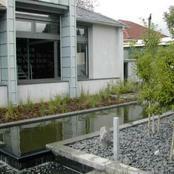 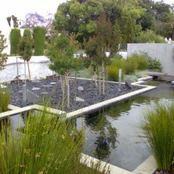 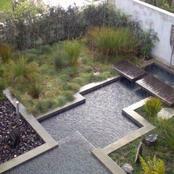 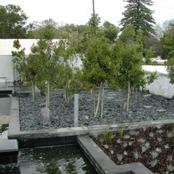 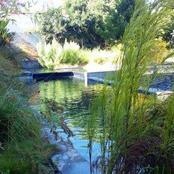 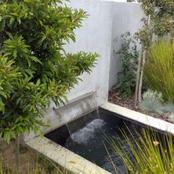 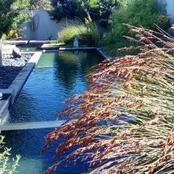 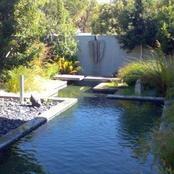 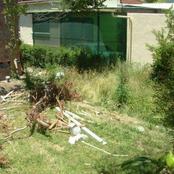 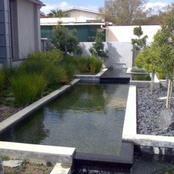 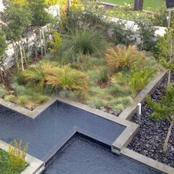 We are excited to report that this garden was viewed on channel 182 DSTV The Gardener Dec 2009 & Jan 2010. 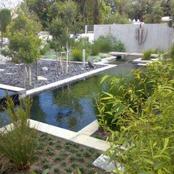 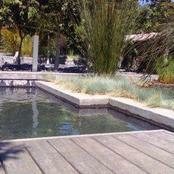 Much thanks to Tanya Visser Ed of the Gardener mag and her team for their efforts.